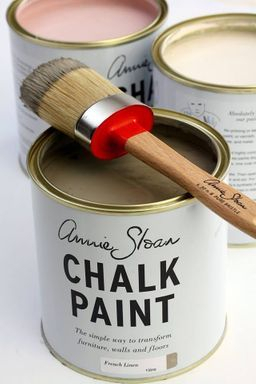 A stockist of Annie Sloan Chalk Paint. Offering a full line of decorative paint for furniture, frames, lamps, jars, your name it you can paint it. 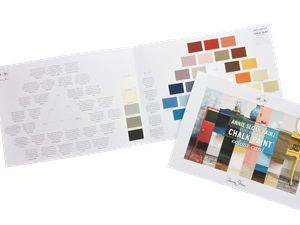 We also offer classes, customer painting on site or in your home plus assistance selecting your colors & techniques. Visit our Products page for a full description of all Annie Sloan products. Our custom painting service extends from furniture for wedding photography, home decor, baths & kitchens. We can paint in your home or on site. Pick up & delivery of painted pieces is available.